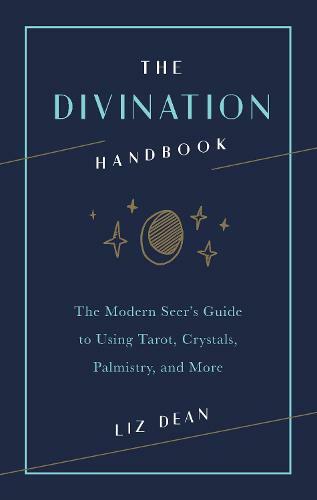 With this guide, you'll learn how to use tarot, crystals, palmistry, and more to part the veils between the realms. Learn to understand the deeper meaning of ordinary events-and reveal what your future may hold. Step-by-step illustrations guide you through the methods, and helpful tables and reference charts show you how to understand and decipher common psychic symbols. Learn the stories and meanings in everyday objects-such as patterns of tea leaves and coffee grounds in a cup-or delve deeper into esoteric traditions like the tarot.